Caregivers at Home is part of the trading arm of N-Vision providing high quality specialist home support that encourages independence and wellbeing. All profits made are channelled back into the organisation to help maintain sustainability. 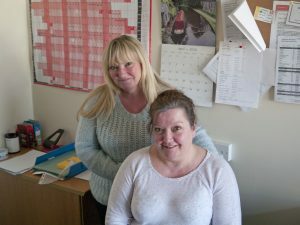 The staff work to support people who are finding everyday tasks more difficult – or simply don’t have the time to do them. N-Vision‘s staff have been trained to the highest standards and have specialist understanding of the practical difficulties of reduced vision. Caregivers at Home prides itself on offering a professional service that suits each client’s needs and giving people the support they need with skill, patience and courtesy. Part funded by Adult and Community Services Directorate, Lancashire County Council.